Luke Jones Furniture was established in 2005 by husband and wife team, Luke and Lucy Jones. 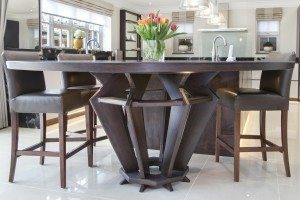 Having studied furniture design and fine art at university in Wales it seemed a natural progression to start making a living doing what they love. To find out more about Luke Jones Furniture or another local business just click on the ‘Local Directory’ in the header. Let’s support the local businesses who are supporting Village Communities. Get the help you need locally from the Parish website directory and please spread the word.